Conference Interpreting Services from our simultaneous interpreting teamExpert language translation. Simply. from our helpful conference interpreting team. 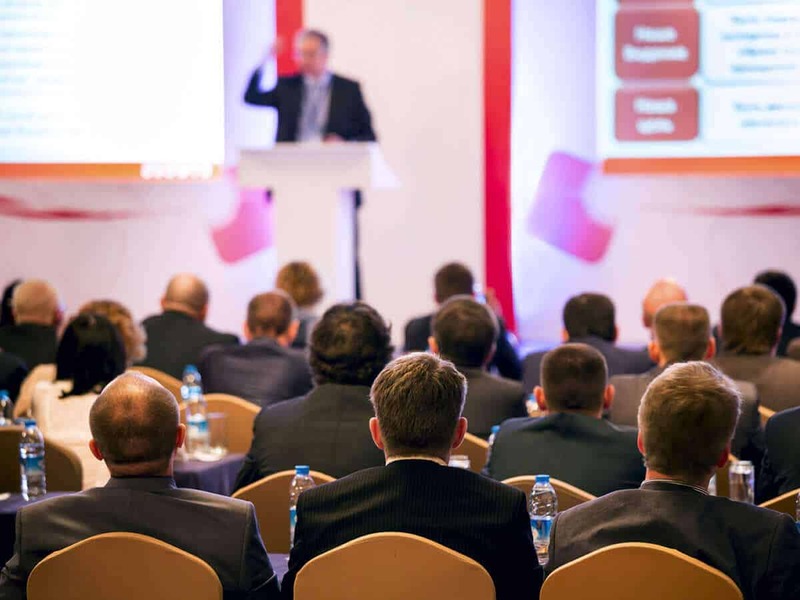 Conference interpreting services can be either “simultaneous interpreting” or “consecutive interpreting”; more information is here. Both however work best in properly set-up and equipped venues. We can take care of that, so our professionally-qualified conference interpreters can focus on delivering great consecutive or simultaneous interpreting. We also offer full conference translation services, plus foreign language typesetting/DTP. Conference interpreting is just part of the highly-rated business interpreting and other language interpreting services that we have been delivering UK-wide and beyond since 1990. Whether you’re experienced in conference interpreting, or entirely new to simultaneous interpreting, we’re here to deliver professional, qualified & well-prepared conference interpreters in cost-effective user-friendly solutions. We can also provide full document translation and multilingual typesetting for your delegate packs and presentations, multilingual transcription of the event, assistance with accessibility (Braille transcription and BSL interpreting), and multilingual audiovisual solutions. We offer cost-effective, one-stop simultaneous conference interpreting locations just 2 hours away from London (and less from Birmingham or Manchester). Subject to availability, our walk-in state-of-the-art facilities in Preston are handy for the mainline station and city centre, restaurants and hotels. Able to accommodate up to 8 delegates and set-up for both telephone and simultaneous interpreting, and fully-equipped with presentation equipment, these can handle simultaneous interpreting of 8 languages. Great conference hotels around Preston and Blackpool are available for larger events. Don’t worry, our friendly helpful team will be right there with you through the whole process – just call us on 0800 783 4678 to get started.